The Red Apple Radio Station team is going globe trotting. We have embarked on this special new project for 2018 and beyond which aims to provide our loyal listeners, followers, supporters and friends with opportunities to attend festivals, events and carnivals regionally and internationally as a group, whilst providing good vibes, meet & greets, fabulous food and ambiance. From time to time this page will highlight particular events and provide further insight to the host country. We welcome one and all, although do note some of our events & experiences may have an age restriction. 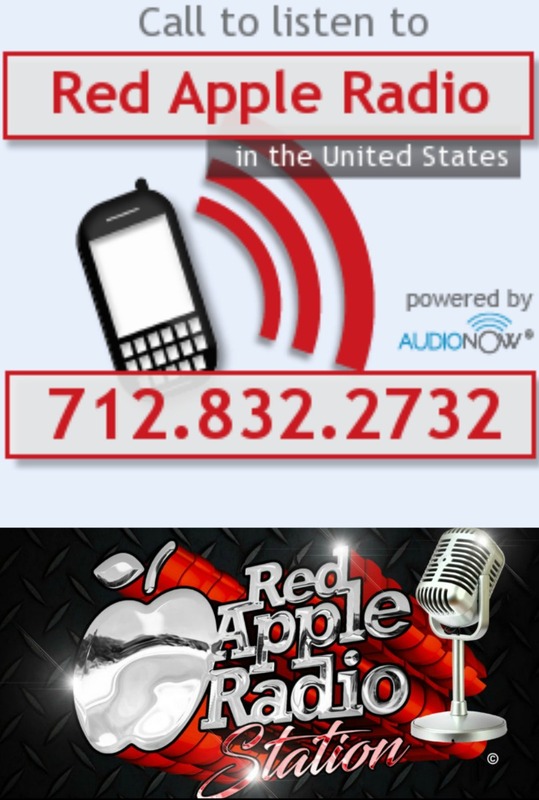 Should you wish to become a Red Apple Radio Station Travel Club partner / sponsor please send an email to: redappleradiostation@gmail.com and our project manager will be in touch with you.